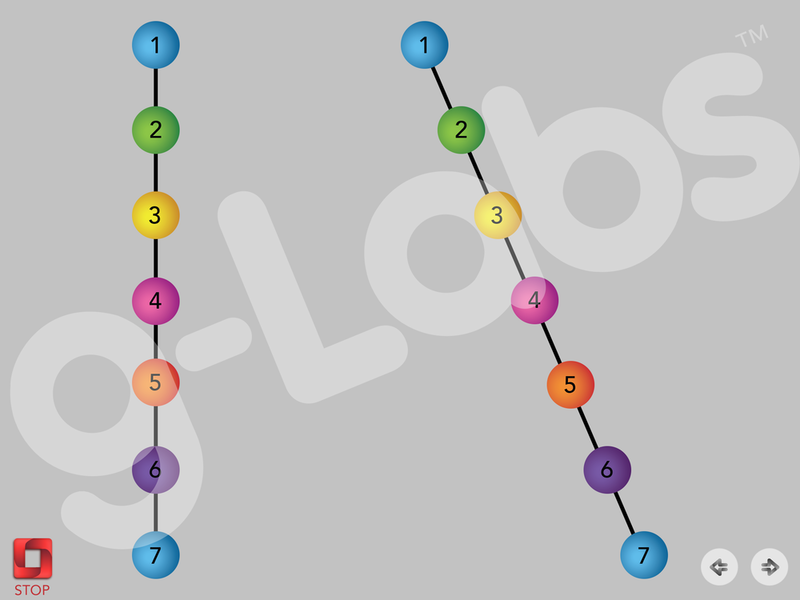 Strings and Spheres builds free-space fusion skills by practicing cross-viewing of the targets. The patient receives feedback on fusion and focus by fusing each sphere on the string progressively, making the image appear 3D. 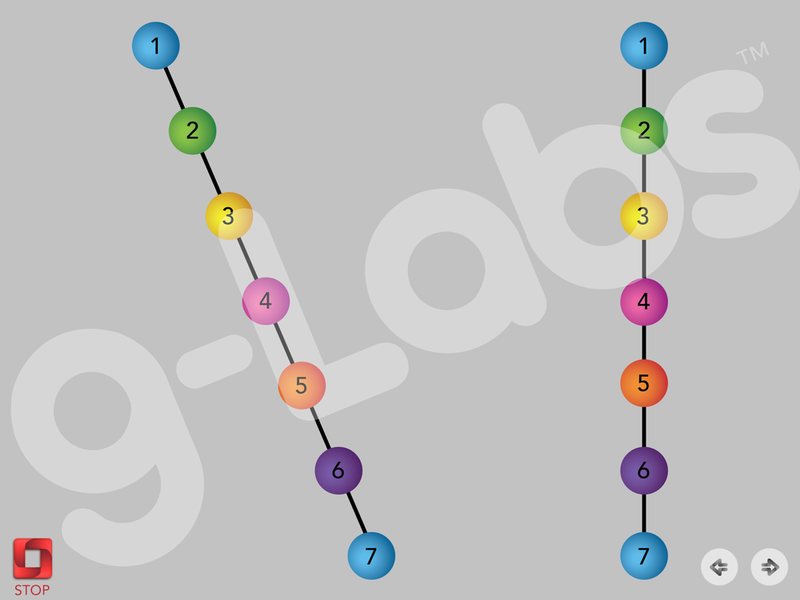 This exercise features the strings and spheres in different orientations to practice fusing at in a variety of ways. See screenshots below. How to Purchase: Available as an in-app purchase in Opto, the vision training app for iPad. May be purchased individually ($3.99 USD) or for a discounted price as part of Expansion Bundle 1. Download Opto and browse the in-app library to purchase. Download Opto for iPad to access the Strings and Spheres.